If you reside in Malta there maybe a couple of FREE movies for you. Please contact us any_questions@raremovies.biz for details. Francine Hughes (Farrah Fawcett) marries Mickey (Paul LeMat) in small-town USA. The relationship rapidly degenerates into every woman’s nightmare, living with a man who can turn into a brutal animal at a moment’s notice. After years of abuse, Francine breaks loose but the familiar pressures of the lying ‘reformed’ husband and the old fashioned parents push her back to living with Mickey. Once again the violence erupts and in a moment of despair Francine loses control and kills her husband. Was it murder or was it just a woman defending herself and protecting her children? 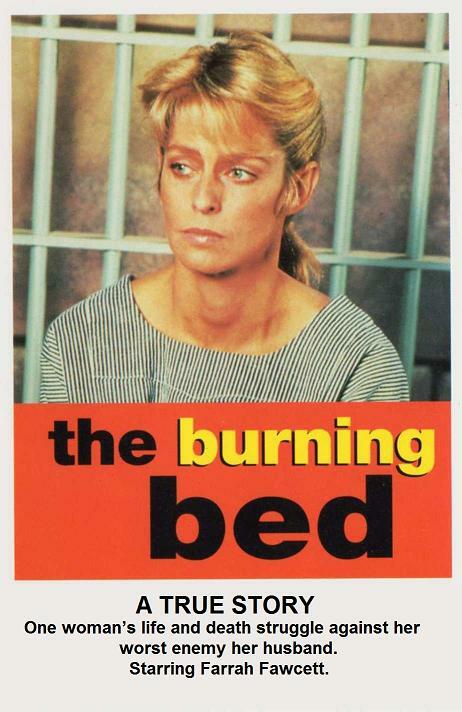 Find out in The Burning Bed. Canada, Europe, Australia & New Zealand. Not all countries use the same TV standard or DVD region code. TV format and region code DVD for your country, based upon your postal address. Please see our FAQ section on TV standards and region coding. we will issue you a immediate refund. We ship worldwide including Australia and New Zealand. Son of the Morning Star. The true account of Little Big Horn, as told from both sides. With Gary Cole as General Custer. By far the best movie ever made about this subject. Farrah Fawcett plays Diane Downs, a true story, did she shoot her own children? Intriguing movie which surmises Hitler winning the second World War. An�American con artist�escapes to the Australian outback to hide�from a�mob, but he soon finds himself kidnapped by a man�hungry�young woman who leads him to a bizarre community hidden in the outback. Hilariously entertaining.